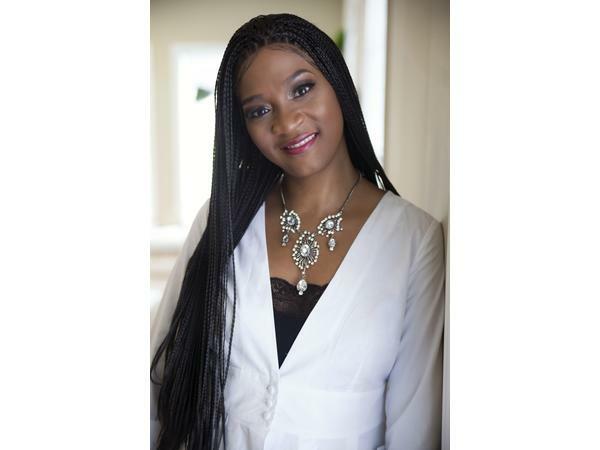 Topic: Jump starting your goals into the New Year! Enjoying the Conversation? Subscribe to the Show! 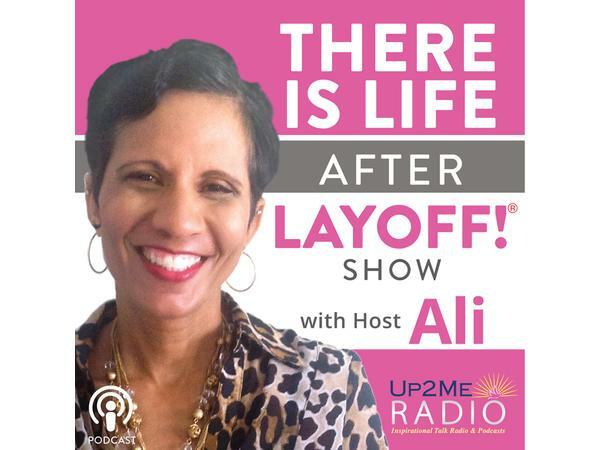 Visit the There is Life After Layoff Show Page at www.up2meradio.com to learn more about our network, the Show, Host Ali and her special guests.